Logan Home Energy Services can design and install a new air conditioning system to keep you comfortable on even the hottest days. And because we only install high-efficiency, ENERGY STAR® equipment, you can count on efficient, economical performance. Contact Logan Home Energy Services for an estimate for air conditioning installation today! We provide free estimates on new HVAC installation throughout our North Carolina service area, which includes Greensboro, Winston Salem, High Point and many surrounding areas. It’s important NOT to take a “one-size-fits-all” approach when installing an AC system. 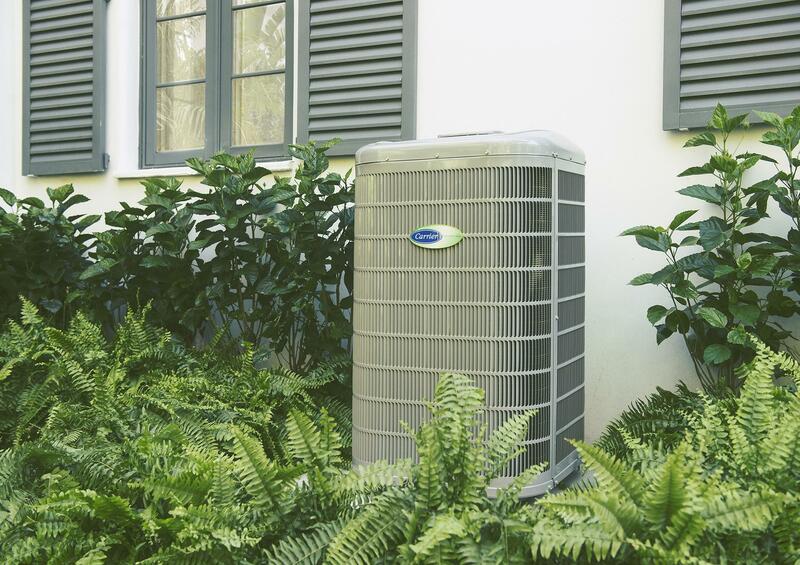 To get the best efficiency, comfort and overall value, Logan Home Energy Services will take the time to specify a “right-sized” air conditioning system and choose AC components that match your home’s installation requirements. Some of the most common options are explained below. New construction. If you’re building a new house, all options are open. Just make sure to hire an AC expert, like the pros at Logan Home Energy Services. Improperly installed heating and cooling equipment can reduce the efficiency of your HVAC system by as much as 30 percent. At Logan Home Energy Services, we meet ENERGY STAR® Quality Installation guidelines to make sure you get the best performance out of your new air conditioning system. 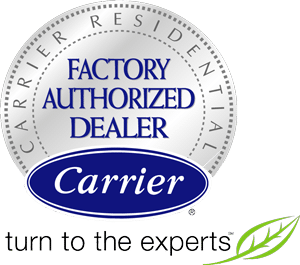 As Central NC's expert air conditioning company, our heating and cooling services are available in High Point, Greensboro, Winston Salem, Clemmons, Kernersville, Pfafftown, Lewisville, Walkertown, Colfax, Oak Ridge and surrounding towns and cities. Call Logan Home Energy Services at 1-844-385-9758 or contact us online for a free estimate for air conditioning installation.